Real Madrid midfielder Dani Ceballos has revealed his frustrations with former Real Madrid manager Zinedine Zidane. The player revealed that he would have left the Santiago Bernabeu if Zidane had remained as Madrid manager. 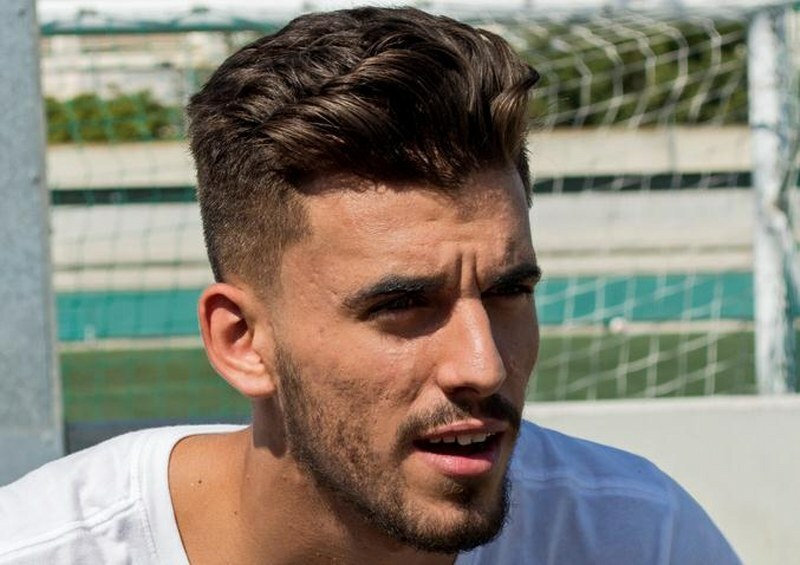 Dani Ceballos joined Los Blancos from Real Betis in July 2017 for a reported fee of €18 million. However, the 22-year-old midfielder barely made an impact in his first season as he was restricted to just 4 starts in the La Liga. The Spain U21 star appears to have better chances under new manager Julen Lopetegui having played three of Madrid’s four competitive matches in the 2018/19 season. He also received a call-up to the Spain senior national team for the first time last week. According to Ceballos, he closed the curtain on last season when Zidane gave him just one minute of action in the Champions League win over Borussia Dortmund last September. This was three days after he had scored both goals in a 2:1 victory over Deportivo Alaves in the La Liga. He made up his mind at the time not to remain at the club if the Frenchman had remained as manager. In a chat with Radio Marca, he was at a loss as to why Zidane didn’t give him any decent chance because he impressed in all he was asked to do beyond any reasonable doubt. He admitted that he would have called it quits at the Bernabeu if Julen Lopetegui had not come into the fray. However, he added that he holds no grudge against the France legend as he believes the past year helped him to mature.